? LIGHTWEIGHT AND SPACE-EFFICIENT! 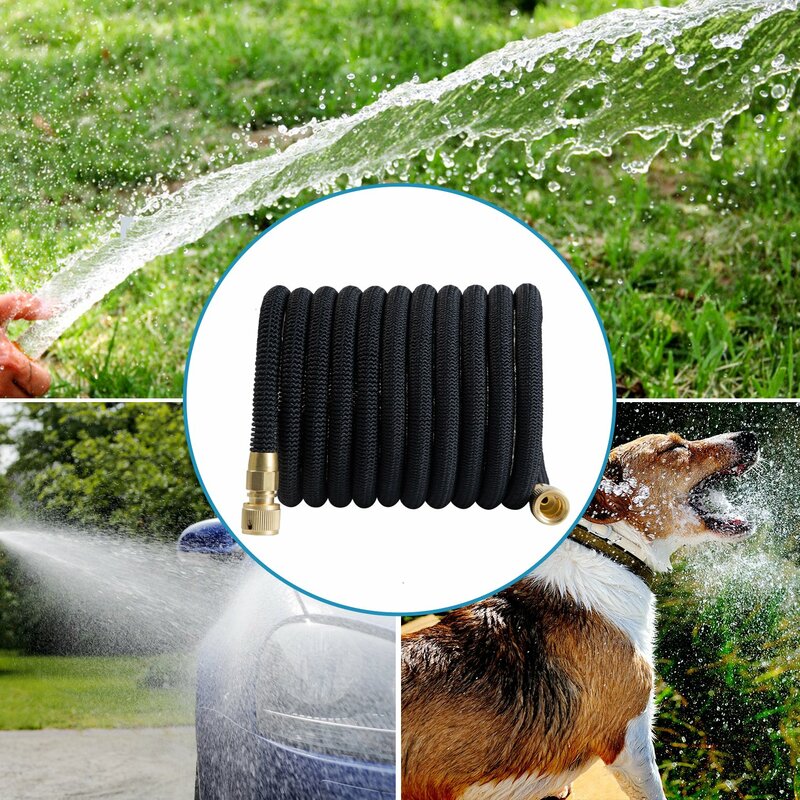 The magic hose weight is less than 3.85 pounds. It can expand up to 3 times length with water pressure, and retract to original length after draining off water.
? HIGH PRESSURE-RESISTANCES DURABLE LATEX! GLOUE expandable garden hose is made from double layer 100% natural latex core, to ensure the safety and er life-span. ?STRONGEST HOSE AVAILABLE! 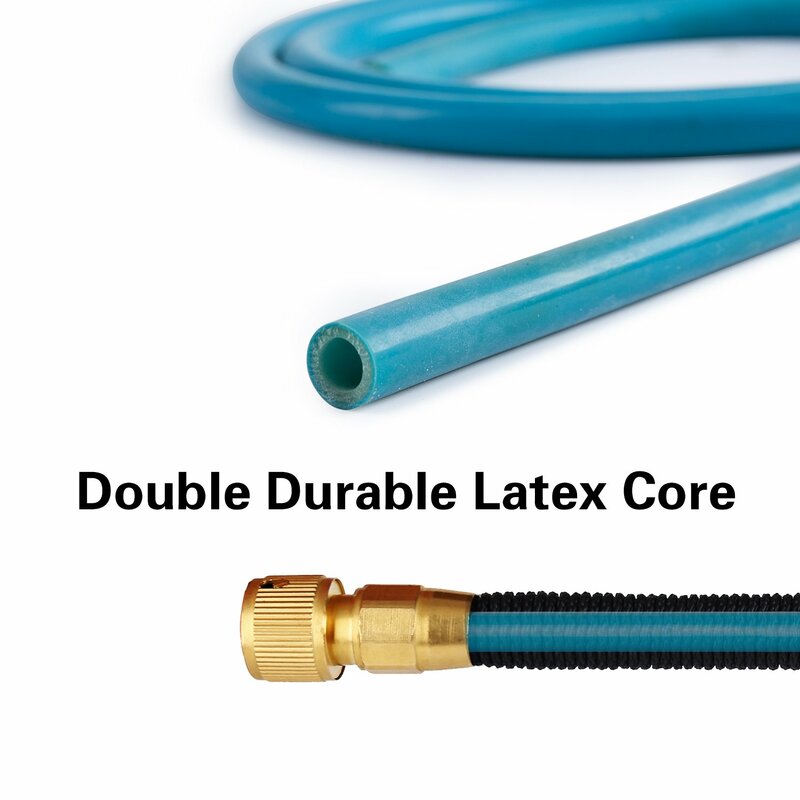 We use premium quality Bi-axial woven polyester fabric material therefore is stronger than all other expanding hoses. It can expand and contracts more than 5000 times.
? PREMIUM QUALITIES SOLID BRASS FITTINGS WITH SEALING RINGS! It is significantly stronger than other hose. 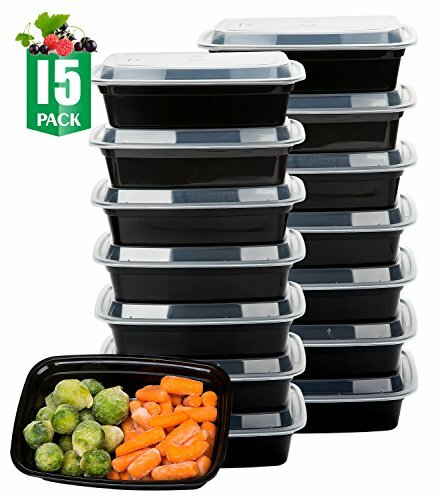 No more water leaking around and no more aged plastic ends. No matter you have a US standard spigot or European one, or a watering nozzle that can't fit your hose, just use GLOUE's adapters! 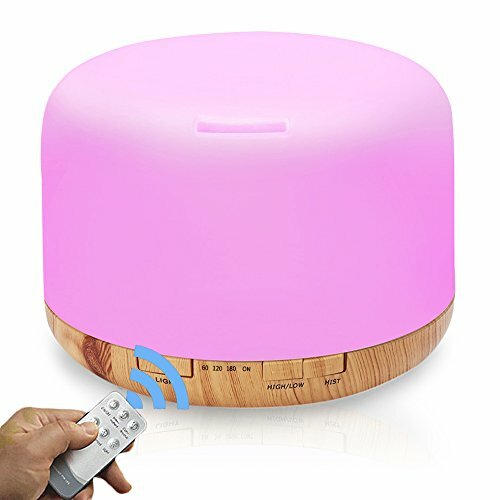 Make watering easy and fun! 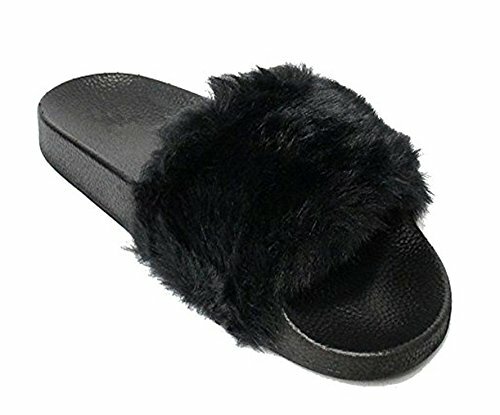 ?GUARANTEE--- At GLOUE, we are dedicated to your satisfaction.If you find any quality issue, we provide full refund within two month from the date of purchase. No need to return! Just contact us you will get a satisfactory answer! 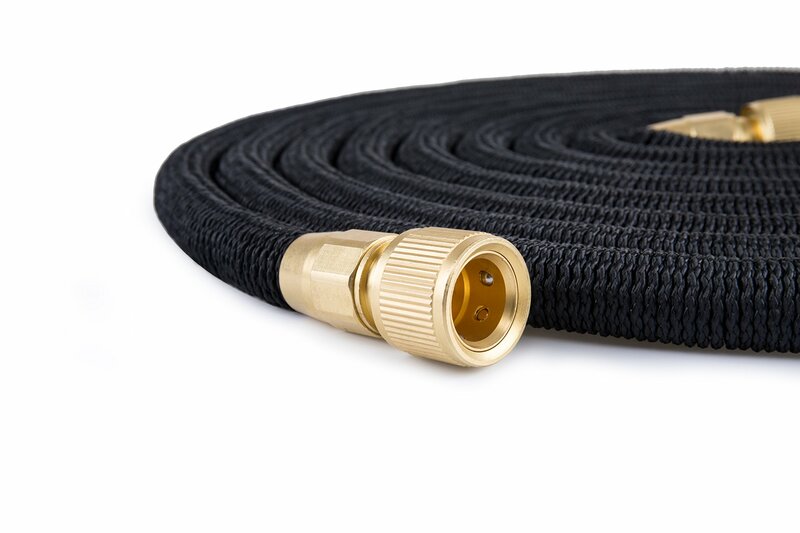 GLOUE 50FT Expandable Garden Hose , with All Brass Connectors is an amazing expandable garden hose that helps every citizen, resident, and inhabitants clean the garden and cars. 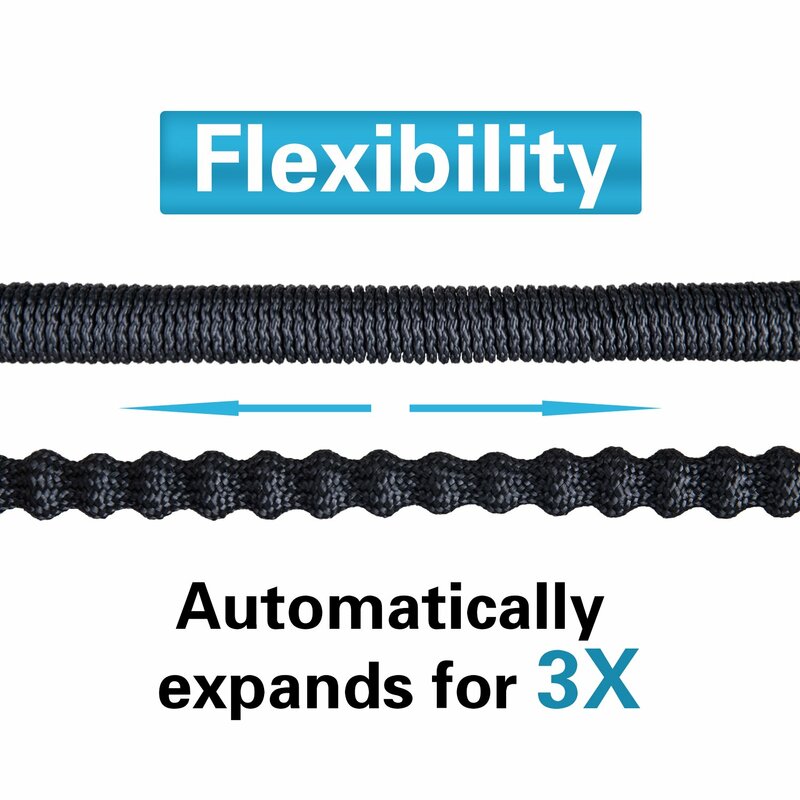 It can expand up to 3 times of its original length with full water pressure. 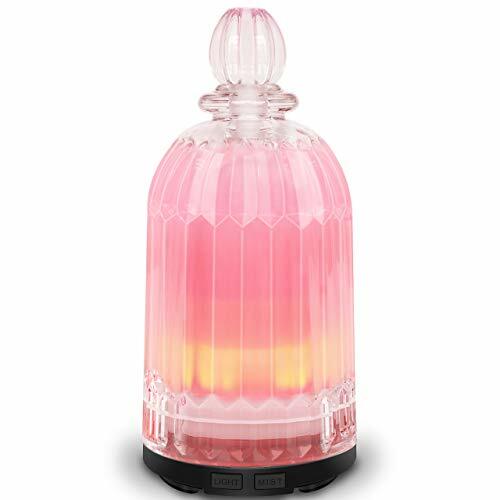 It also can retract down to its original shape for easy storage which is space-saving and efficient. It also comes with a storage bag so you can take it anywhere. 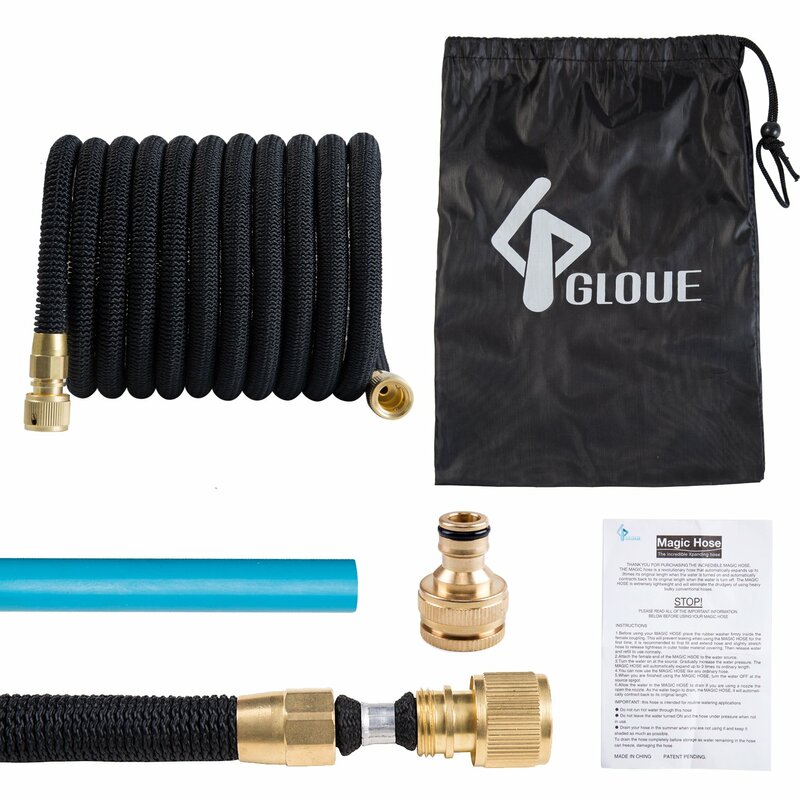 GLOUE's hoses fit for almost all of water nozzles in the USA market! Solid brass Quick couplers is very convenient to attach to your spigot or watering nozzle. 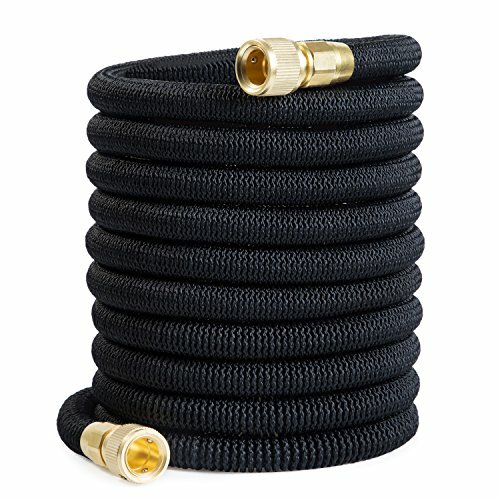 Wish to have a high quality hose? 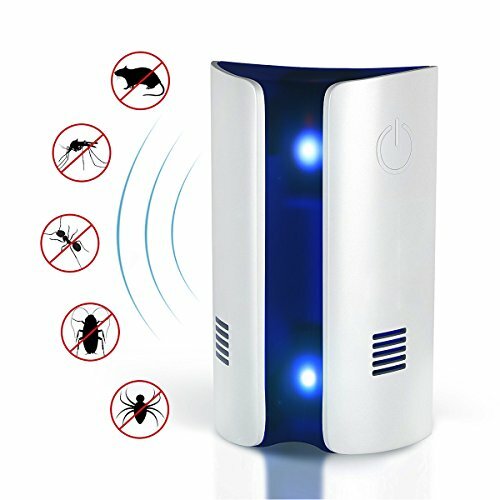 Don't want kink, water leaking around or aged plastic ends anymore? 1.Make sure the washer was in place. 2. Try to change a new washer cause the old one may be worn-out. 3. Try to add a washer or some Teflon tape if it's leaking from the spigot. Please contact us directly, we provide brass replacement for all customers who get a plastic connector! 1.If you're not able to connect hose to the spigot or your nozzle, there may be something wrong with the brass fitting. Please contact us directly, we provide free brass fitting replacement. It may be the reason of broken inner tube. We provide free replacement or full refund for our hoses with two months from the date of purchase. Please feel free to contact us when above tips cannot help you. It is recommend to contact us with pictures or photos that can clearly shows your problems. It will be more easily and quickly for us to understand your issues and then solve your problems.